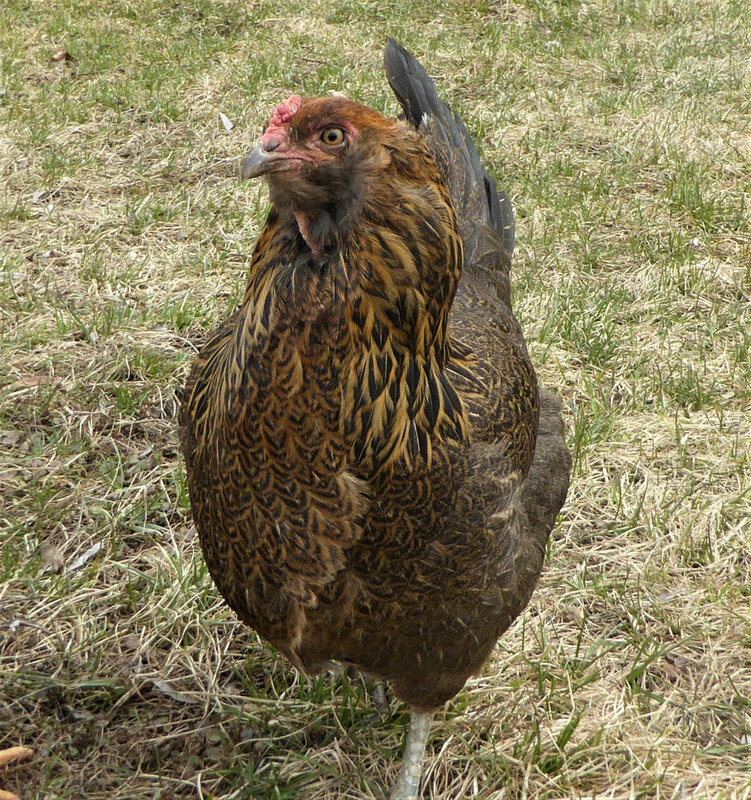 Juliet is one of the new chickens we were given. The flock was depleted by the ravages of a wild animal, with only three survivors. Five added hens have brought the company back to a better number. Additions to a flock can sometimes be rough, but this time everyone has adapted well. Juliet made the transition best. She has the combination of smarts, and boldness. She also likes to sit on laps. Today is warm so all the chickens are out and enjoying the approach of spring. They do find comfort and security in numbers.